SafeMobile is a premier global two-way radio solution provider and radio systems integrator, honored with the industry's most prestigious awards, partnerships and affiliations. 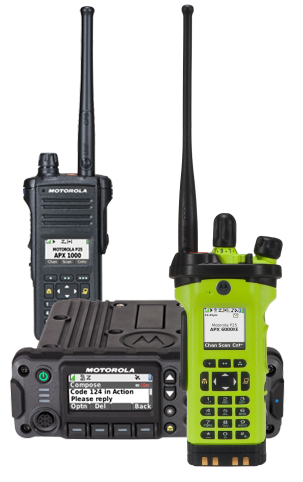 We provide a world of wireless radio data applications, both client-hosted and web-based, with integration services for DMR, TETRA, and P25 radio systems. 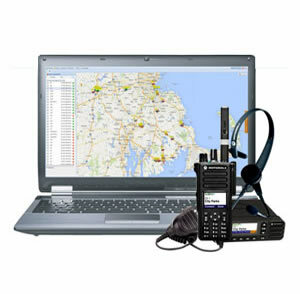 Professional radio data solutions include GPS/AVL Tracking and Monitoring, Alarms and Historical Playback, Optimized Voice Dispatch, Text Messaging, E-mail, Telemetry, Enhanced Reporting and more. Radio & Trunking Distributors are a premium re seller of safemobile products. Contact us for more detailed product information. 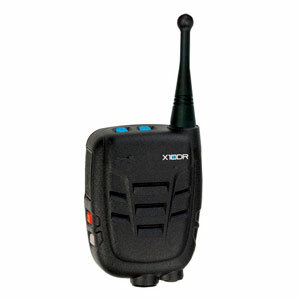 The X10DR® takes the power, range and stability of a mobile radio, right into the palm of your hand or sitting comfortably on your shoulder. By offering the bridge between digital two-way radios and WiFi networks, SafeBridge™ enables a new class of customized data applications. AIRAPTOR™ is an encrypted APCO p25 digital trunked and conventional repeater developed for rapid deployment in ad-hoc networks. 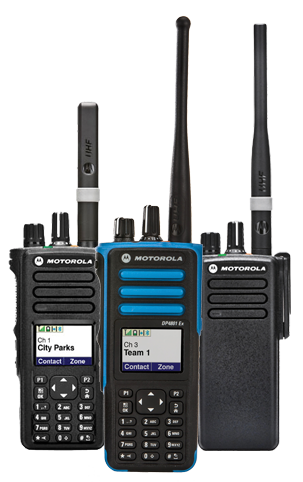 Take your MOTOTRBO® base station with you, wherever you need it. Once you reach your destination, connet the antenna to the AIRTRBO™ RDS. SafeMobile provides MOTOTRBO® users a richly-featured software dispatch solution that takes full advantage of the audio and data coming from the system. 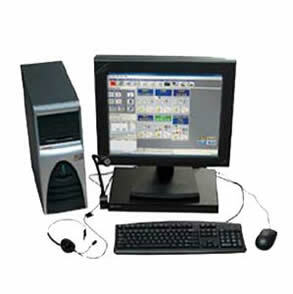 SafeDispatch™ v5.0 is our client-hosted software application that enables customers to host and manage an intuitive radio system display solution on their own computer, without incurring any monthly fees associated with other web-based or cellular options. SafeNET™ is SafeMobile’s affordable, entirely web-based, solution to all fleet management needs. From anywhere in the world with an internet connected PC, fleet managers are able to effectively manage and monitor their two-way radio or Cellular-based, GPS-equipped mobile workforce. AIRTRBO™ RDS is the perfect solution for MOTOTRBO® users dealing with mission critical and emergency situations when communication capacities are in high demand and connectivity to existing Digital and/or Analog communication systems is essential. 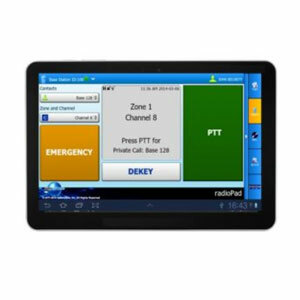 The revolutionary new SafeMobile radioPad™ Base Station App allows you to remotely control the functions of your MOTOTRBO® or TETRA base station radios via WiFi and the SafeBridge™ LAN unit. 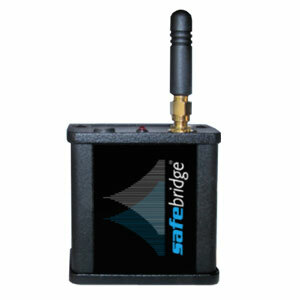 SafeBridge™ is more than just a way of transmitting data. It is the main component of a complete exchange system, designed to integrate digital two-way radios with the world of Android, Apple and Windows mobile data applications. With SafeMobile solutions for TETRA Radio networks, you can use data applications to get more from your communications and monitoring. You can drive down management costs, communicate from anywhere with VoIP Push-to-Talk - text messaging and e-mail gateways, manage and track public resources and personnel, and increase employee - security and network performance all from your desktop or even a mobile device! 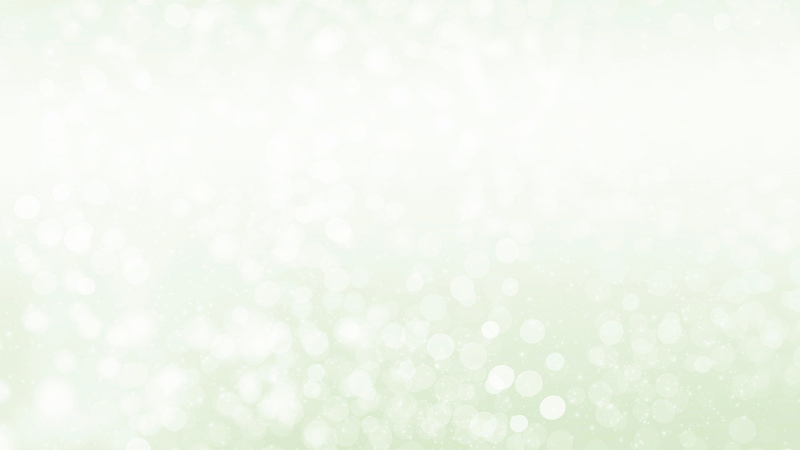 Supplement your P25 communications, reduce costs and empower users with new ways to access and share information with ATL25™ data applications from SafeMobile. 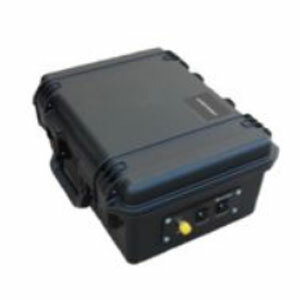 The ATL25™ solution provides P25 radio users with live GPS/AVL coordinates with historical route playback and geo-fencing that sends alarm notifications. 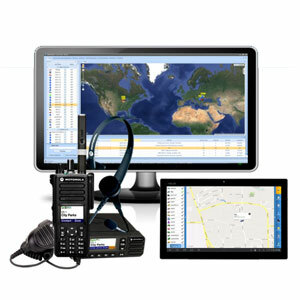 Enabling seamless connectivity into ASTRO® 25 systems, ATL25 provides the emergency command center dispatcher with mission critical grade messaging, simplified data management, and the ability to geographically distribute dispatch resources anywhere on the network with superior GPS functionality. 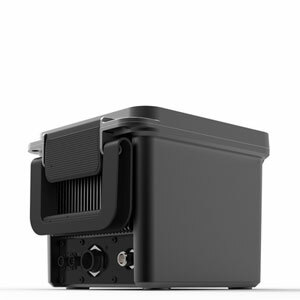 Introducing AIRaptor™ LITE, the world’s smallest and lightest P25 digital suitcase repeater, designed to be deployed in every environment, by almost anyone in just minutes. 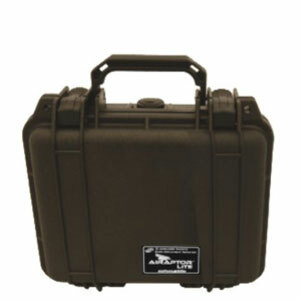 The AIRAPTOR™ Tactical Basestation is a self powered, field deployable basestation. 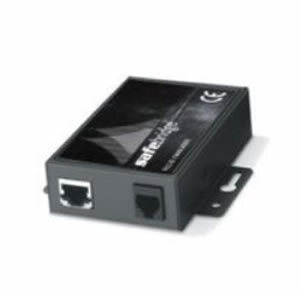 It can be used to rapidly provide local or wide-area networked operation for a temporary installation. SafeMobile supports the deployment of cutting edge DMR Tier 3 with SafeDispatch™, a two-way radio data application that will provide real time intelligence and control of remote workers and assets to drive future improvements in efficiency. 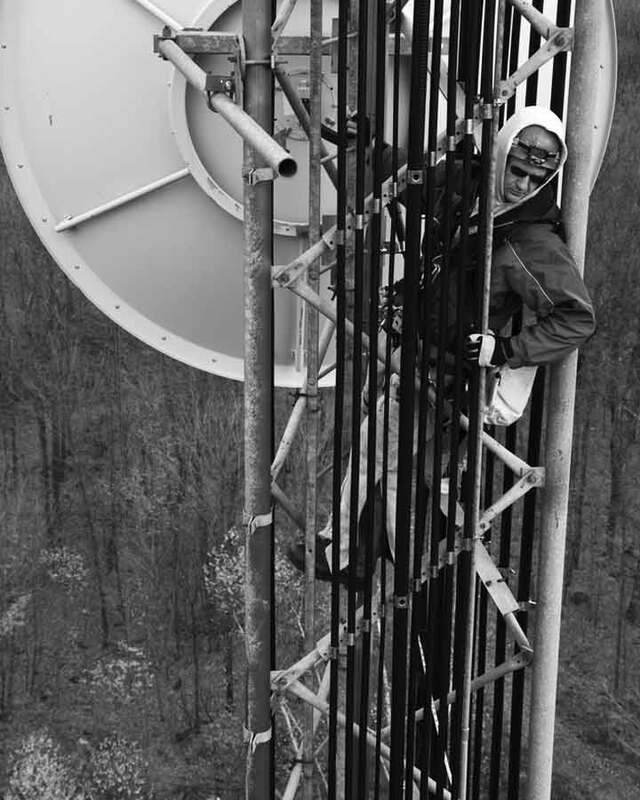 The world's most widely deployed P25 voice and data platform delivers reliable and always available communications you can trust in the most grueling environments.